I love this car and it is my second SAAB. After my first I couldn’t stop thinking how no other car has ever come close to the amazing smooth acceleration but comfort with all options for the price range it is breaking my heart to list it for sale but after moving out west to Long Beach, California earlier this year, I’ve completely came to terms that it wouldn’t make sense to pay the high expense of having it shipped. Im paying insurance just to legally park it here without a driveway. 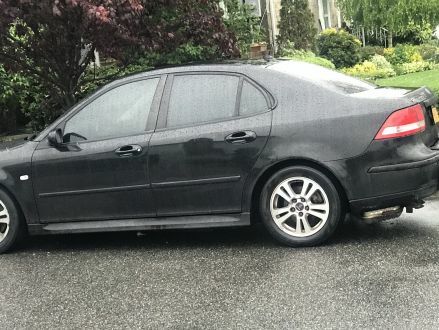 2006 Saab 9-3 Fully loaded -A offers considered, quick sell. FOR SALE. 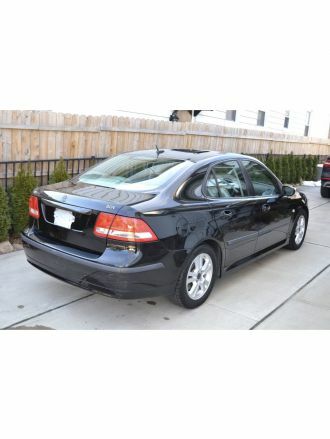 This is a Black 2006 Saab 9-3 Aero Turbo 2.0 with Gray interior, Unknown transmission, All-Wheel Drive, and a 4-Cyl. engine. It's in Average condition, with 119,000 miles, and located in Franklin Square, NY.